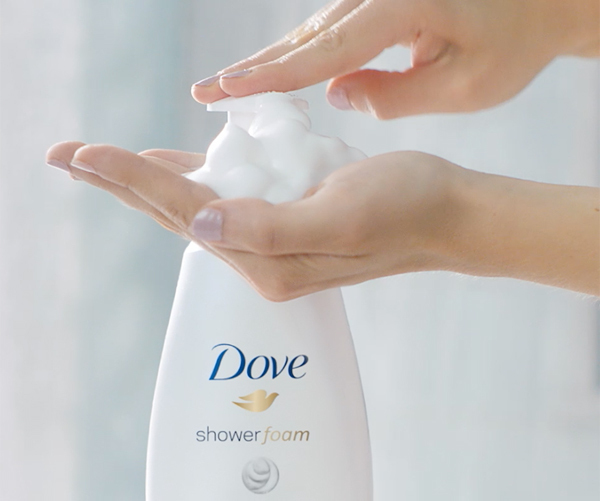 All Posts Tagged With: "Dove"
Today, Dove – the brand trusted around the world for its skin care and moisturizing expertise – introduces NEW Baby Dove, its first-ever range of baby care products. When it comes to beauty, much has changed – from hairstyles to make-up, from one definition of beauty to many. But as much as beauty has changed, some of the beauty essentials are as relevant now as they were half a century ago. This month, Dove will celebrate the 60th anniversary of its iconic Dove Beauty Bar, which has provided the same superior care and beauty benefits to women for generations. Maybe 2016 was the year that you forgot to apply sunscreen daily, fell asleep with your makeup on more than a few times, or sat around in those sweaty gym leggings for a bit too long. If we learned one thing this year, it is that skin is in – and I don’t just mean the skin on your face. In 2017, take the pledge to care for your skin from head to toe with Dove! 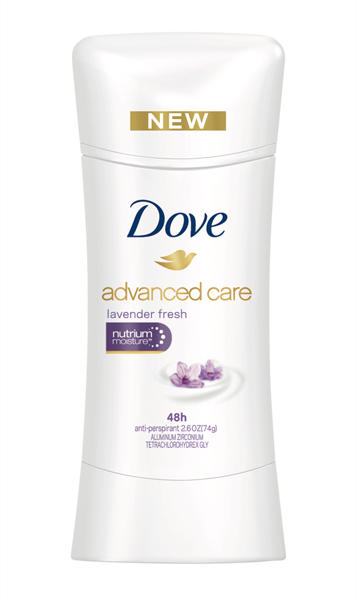 Dove Advanced Care Lavender Fresh is a lovely, timeless lavender fragrance with elegant vanilla notes. What a week for Bella Hadid! She worked the catwalk during Riri’s fashion show, and now she’s rocking the red carpet at tonight’s 58th Annual GRAMMY Awards on the arm of nominee, The Weeknd. Dove Celebrity Stylist Mark Townsend is responsible for her gorgeous hairstyle this evening. Sometimes you just need to stick to the basics. 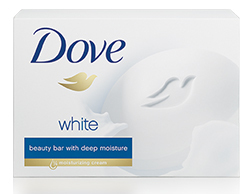 Did you know that the #1 cleansing bar recommended by dermatologists is Dove Beauty Bar. Textured updos were on Dove Celebrity Stylist Mark Townsend’s mind during the Toronto International Film Festival, where Elizabeth Olsen and Dakota Johnson premiered their latest blockbusters for fall – “I Saw The Light” and “Black Mass”. 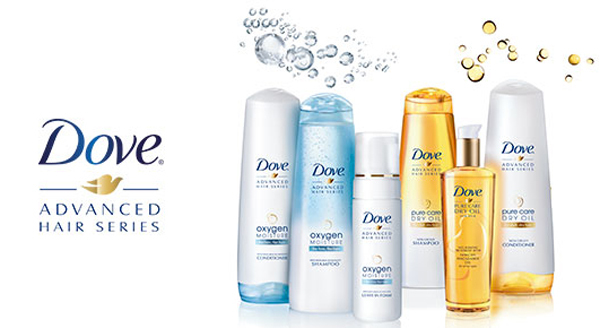 Start by placing a few drops of Dove Pure Care Dry Oil on damp hair and comb it through. I’m obsessed with this oil because it nourishes the hair from the inside and then seals the cuticle for smooth, silky hair. It never weighs the hair down! Dove Celebrity Stylist Mark Townsend’s Holiday Hair Tips & Tricks. Happy Holiday season to you! Tip 1: Braids are all the rage these days, so try a festive fishtail for this year’s family holiday party! Keep it simple and sophisticated, or pull some pieces out around your face and loosen the braid for a more laid back look. · Part dry hair to one side and gather in front of the shoulder; create two even sections. · Begin the braid by taking a small piece of hair from the outside of the first section, crossing it over and adding to the inside of the opposite section. · Continue until the braid is complete and secure with an elastic. 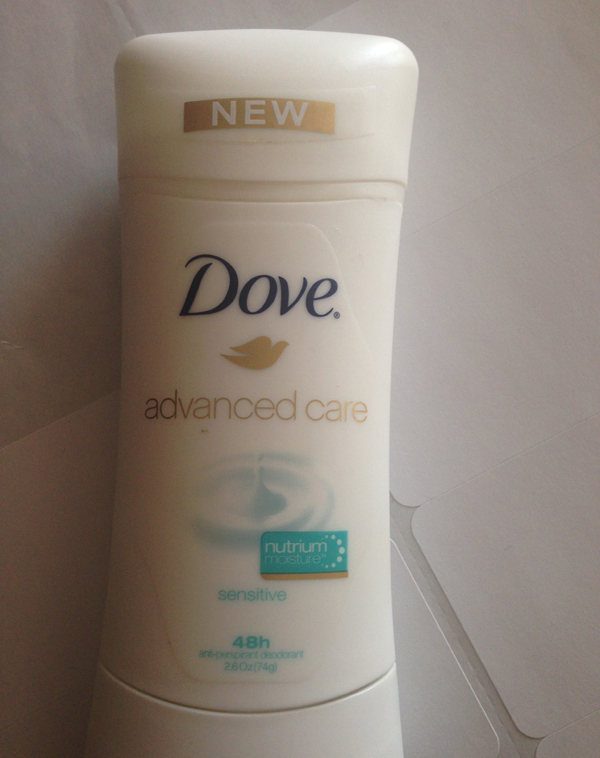 The NEW Dove Advanced Care Deodorant is another star product from the Dove family. Think of it as ‘skincare for your underarms’. They come in different scents, such as: Rebalance (plum and sakura blossom) or NEW Carin Coconut (light coconut scent with jasmine floral notes) but I prefer the unscented version because I’m and unscented kinda girl (the only think that should smell is your actual perfume, not skincare products. It goes on the skin smoothly without pulling or irritating just a silky body cream. 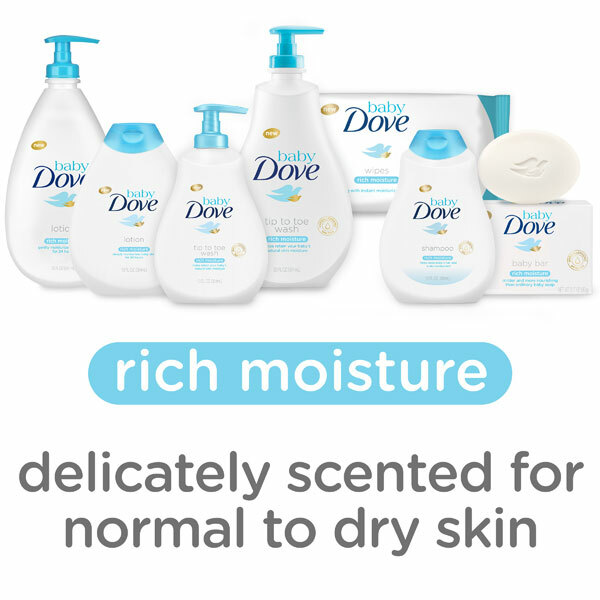 What I get is smoother underarms and 48 hour odor and wetness protection. 2.6 oz. $4.99 – $6.49. The Game of Thrones premiere is minutes away from starting and Dove’s celebrity stylist Mark Townsend styled the tresses of the lovely Lena Headey for the red carpet premiere this evening in New York. Be sure to check out Mark’s Instagram (@MarkTownsend1) for a behind-the-scenes look. 1. I started by applying a large dollop of Dove Oxygen Moisture Leave In Foam to her damp hair and scrunched it dry with my hands and the diffuser on the blowdryer. I love keeping as much of Lena’s natural wave in the hair and this foam doesn’t weigh the hair down or get crunchy and it gives the hair tons of volume. 2. Next, I gave her a deep side part and sprayed Sally Hershberger salon Texture Blast Spray all over to give the hair great texture and light hold and then braided one side of the hair and laid the braid on top of the hair at the back and then tucked the end if the braid under the hair. I think the braid sitting on top of that heavily textured bob that makes this look so modern and fresh. 3. I finished by taking a few drops of the Dove Dry Oil Nourishing Treatment through her hair for lots of shine.